Q: One (or more) of the discs does not have menu's. 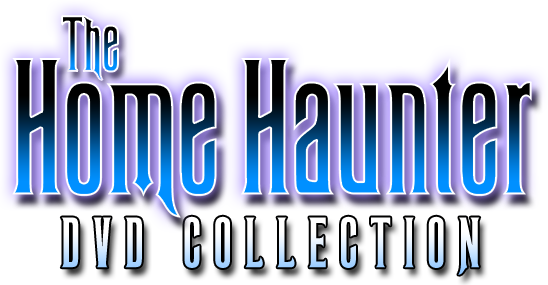 A: Paul created a version of the 25 fps haunts, disc 4 (it has no menus and have been thru additional conversion steps and should play for all haunters. If you have any trouble with Disc 4 (or any disc) click here to send him an email and he will send you the replacement disc. Please be sure to provide the name you purchased the DVD's under, the disc number and problem you are having in the email. You MUST include the mail to name and address.